Ski Fačkov / Kľak is a part of the Malá Fatra mountains. It is situated between the Strážovské mountains and Low Fatra. The highest peak around is Kľak -1351 meters. Skiers can choose from slopes of all difficulty levels (from mild through moderate to severe). There is also a night skiing. The slopes are covered by a snowmaking system, and are regularly maintained with the exception of freeride areas and skiroute. The center also offers opportunities for skiing, sledding, bobsledding, alpine skiing, hiking, snowmobiles. 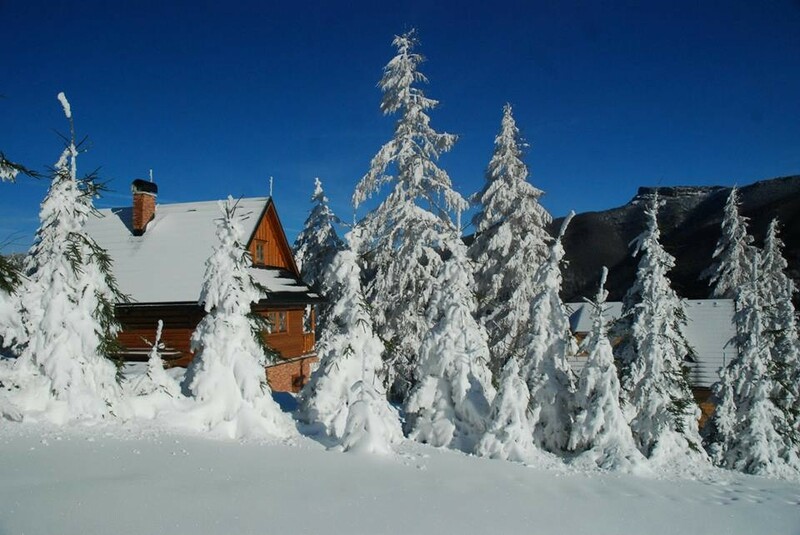 Get Snow Reports, Powder Alerts & Powder Forecasts from Fačkovské sedlo straight to your inbox!